White jacket dogi kimono keikogi, Aikido uniform, brand Iwata, Japan. 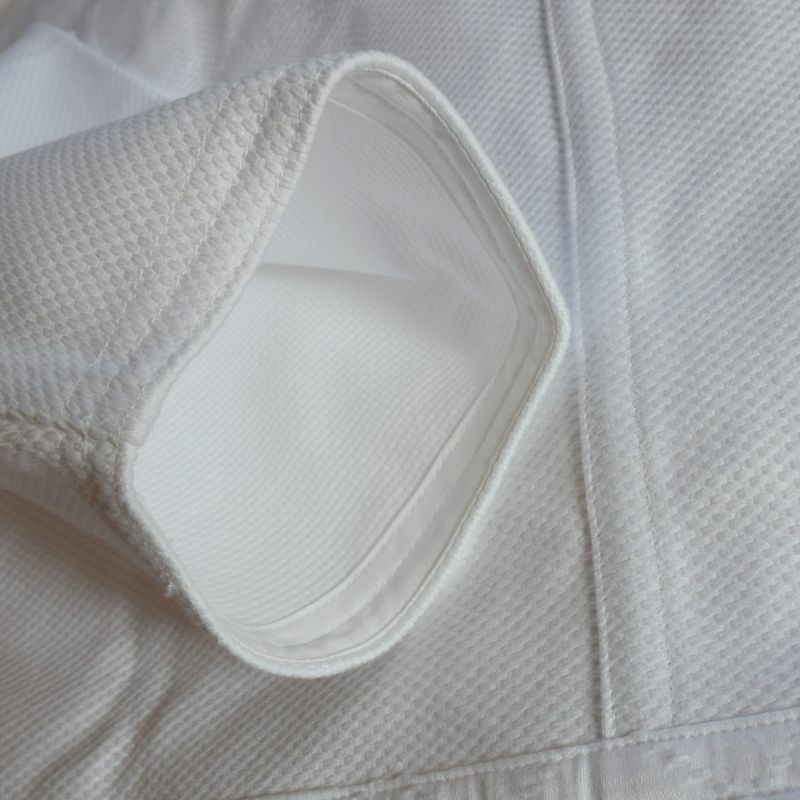 Thicker than 200AS /200S and best uniform for tournaments. 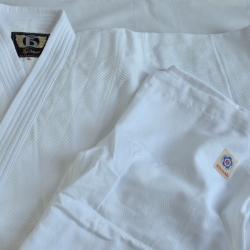 For SHIHAN (Instructor) and for high graded people. 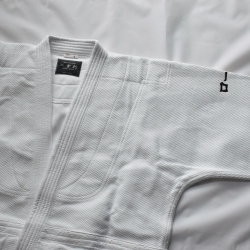 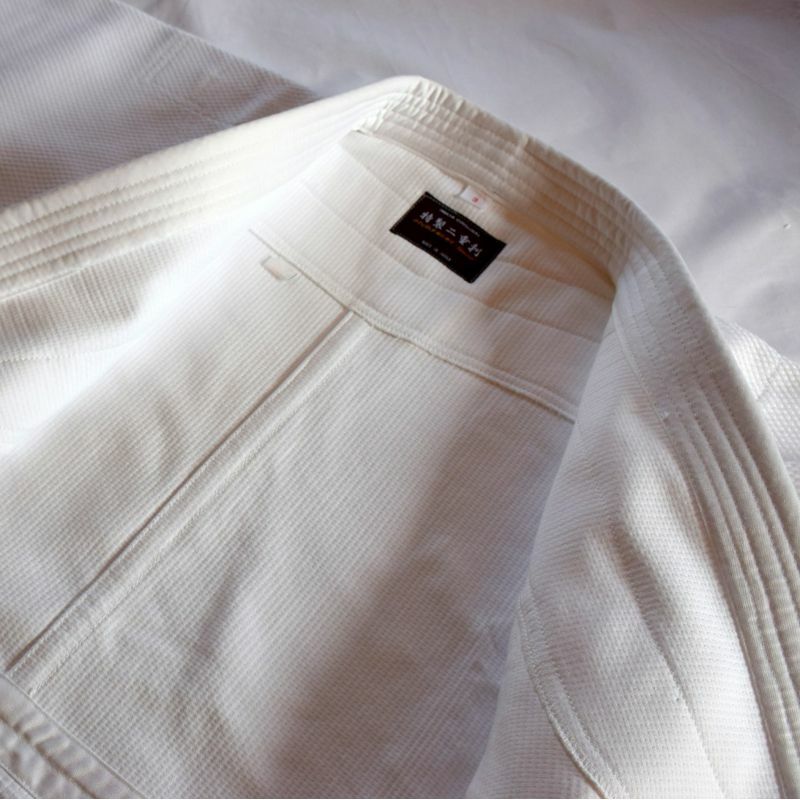 All our Aikido uniforms - dogi and hakama - are especially designed for the practice of Aikido and 100% made in Japan. 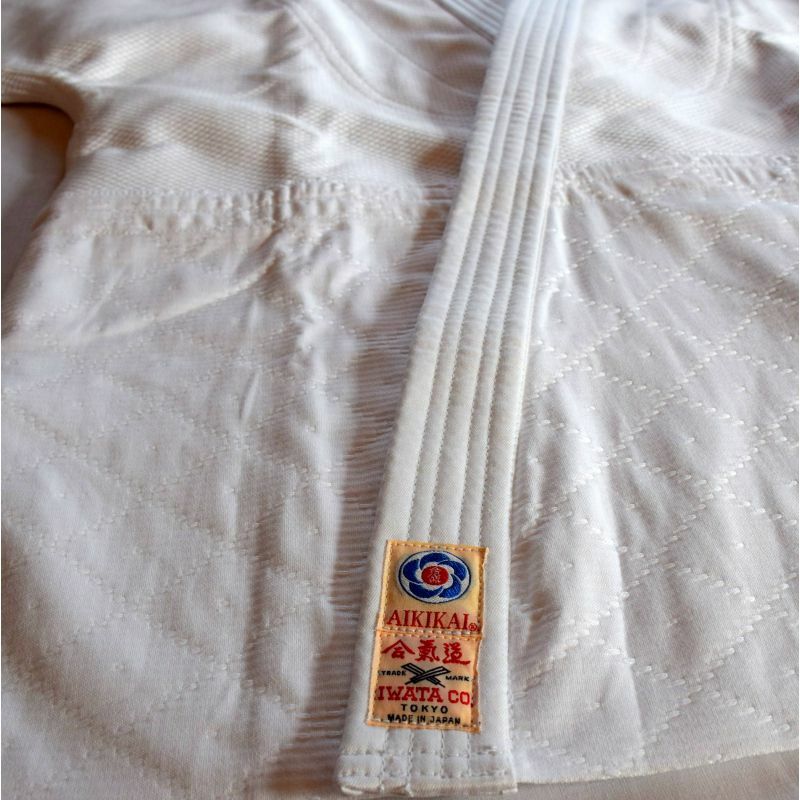 The jacket consists of 2 pieces of fabric, ensuring better hold and more robustness. 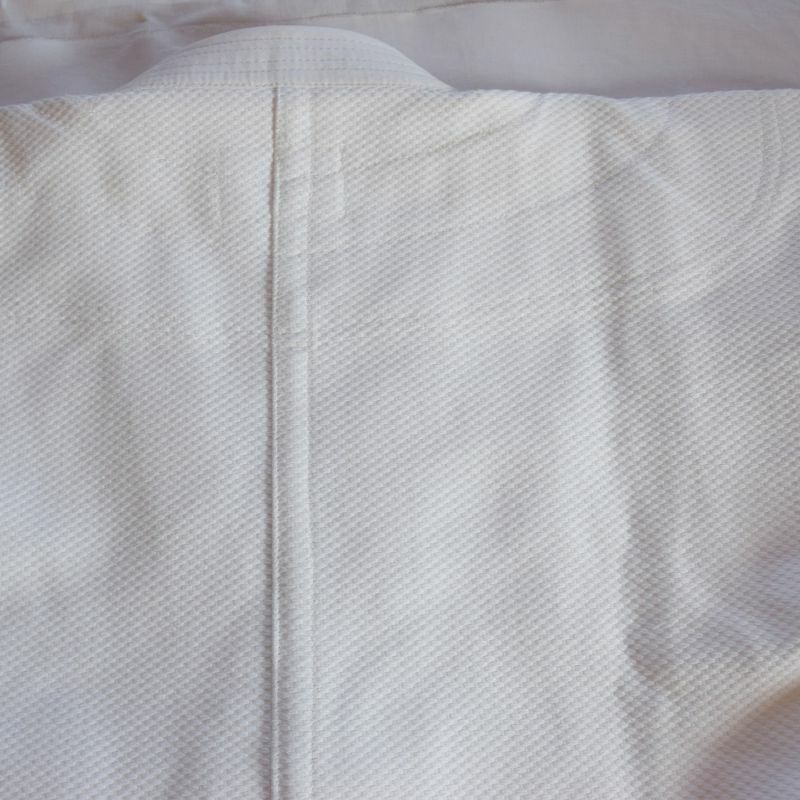 Fabric of the same thickness as the keikogi 4K-500. 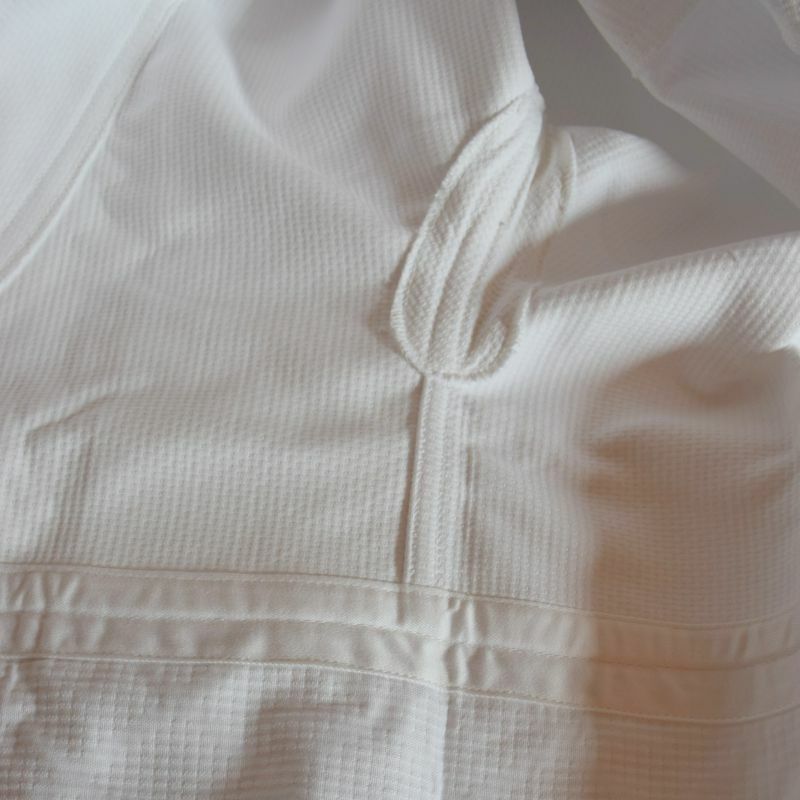 Soft as silk to the touch. 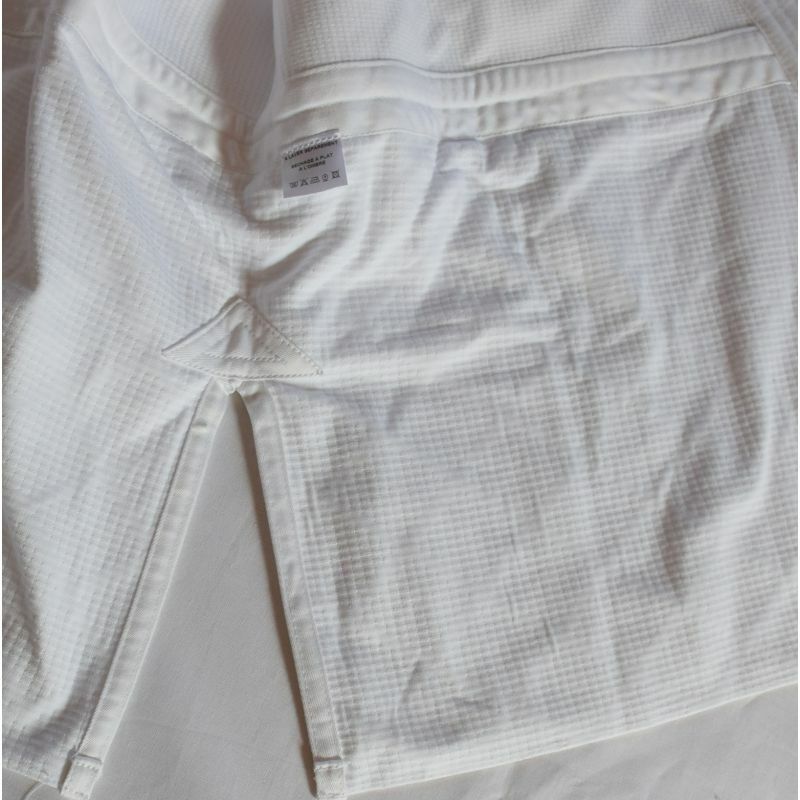 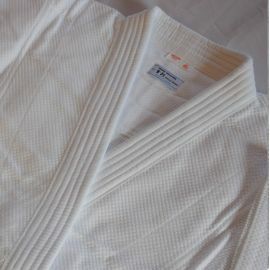 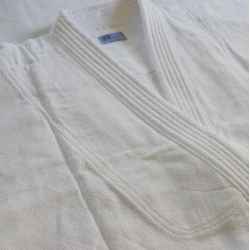 This Aikido gi set is suitable for SHIHAN (Instructor) and for high graded people. 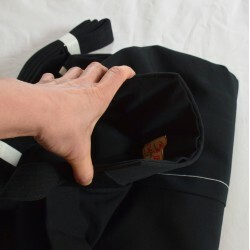 Two sheets of cloth are sewn for a more relaxed fit. 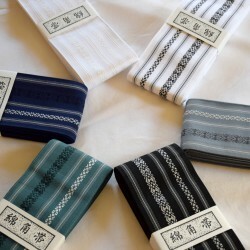 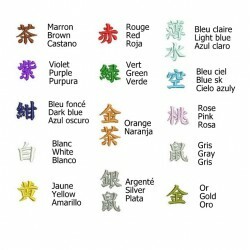 ** All Keikogi IWATA textiles are treated with "KOKIN KAKO". 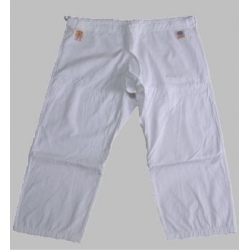 This treatment repels insects and prevents mildew from appearing. 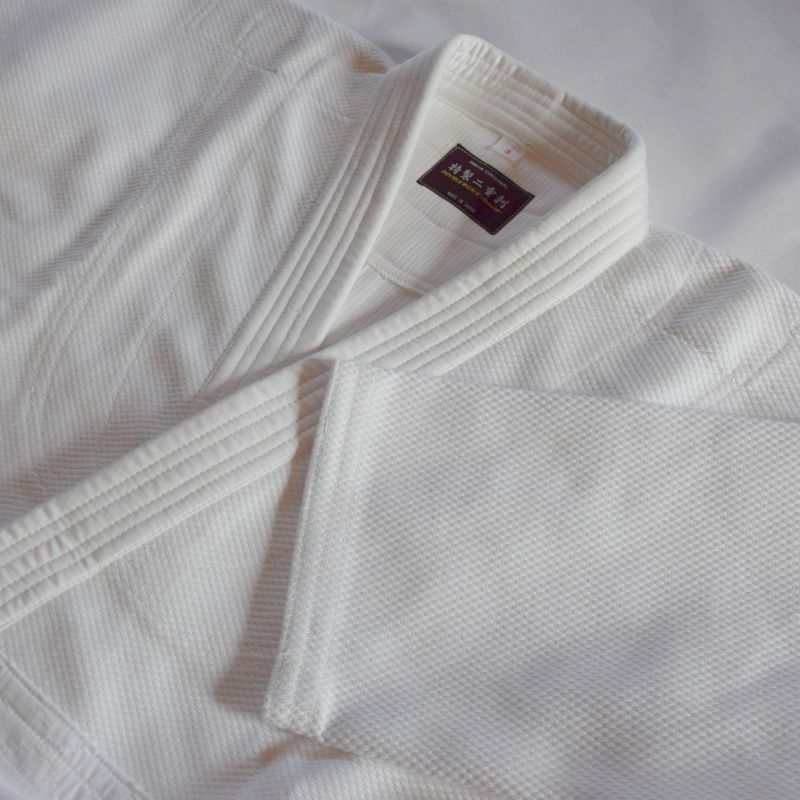 IWATA keiko gi were created for Aikidoka more than 100 years ago. 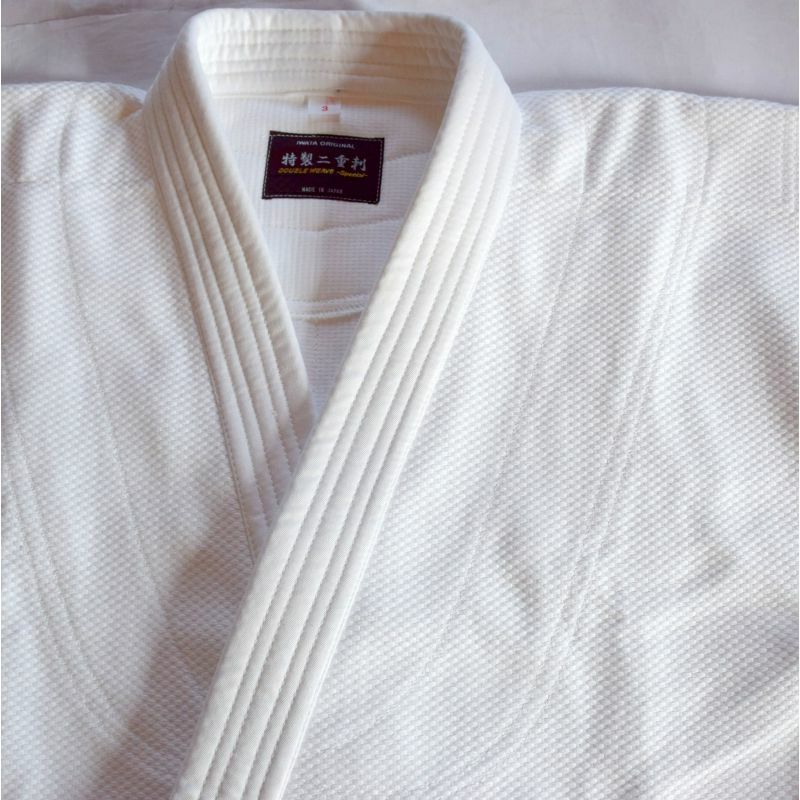 Any providers can buy AIKIKAI labels but IWATA is the sole supplier of AIKIKAI in Tokyo. 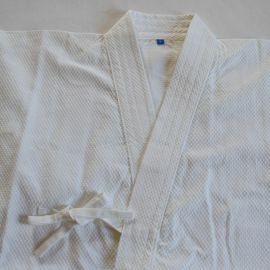 Doshu and Shihan AIKIKAI use also IWATA dogi .